Broadleaf evergreen, glossy green foliage. 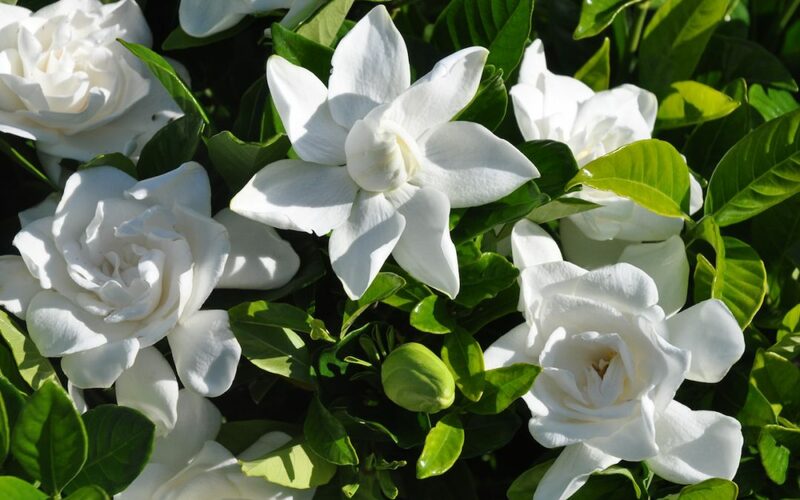 Highly fragrant, white flowers. Deer Resistant!